The yellow-blacks scored 90 goals, with Mavros and Bajevic scoring 55 of them (31 and 24 respectively) while the Greek footballer (Thomas Mavros) wins the Bronze Shoe as third scorer in Europe. However on February ‘79, Loukas Barlos decided to replace the coach Ferenc Puskás with Andreas Stamatiadis. 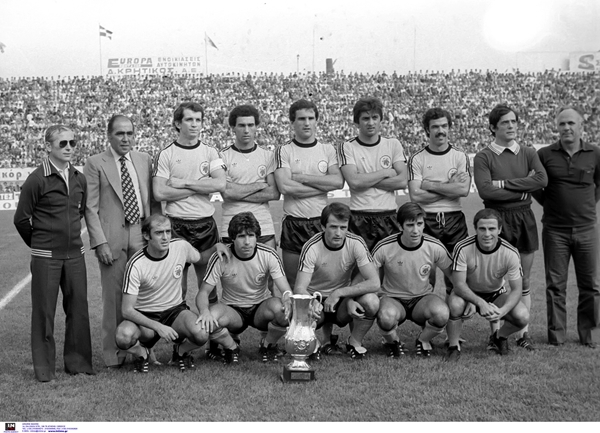 AEK made a major comeback and won the title.